Ellen Mueller has exhibited nationally and internationally as an interdisciplinary artist exploring issues related to the environment, hyperactive news media and corporate management systems. She creates experiences that engage with social and political issues through a variety of media. Recent exhibitions include Body + Camera Festival at Mana Contemporary’s Chicago, Jersey City, and Miami locations; Color of the Year at Urban Institute for Contemporary Arts in Grand Rapids MI, and Land-Sc(r)aping at Living Arts in Tulsa OK. Artist residencies include Ucross Foundation, Santa Fe Art Institute, Nes Artist Residency in Iceland, Virginia Center for Creative Art where she was a Mid Atlantic Arts Foundation Creative Fellow, Ox-Bow, Coast Time, Signal Culture, Playa Fellowship Artist Residency, and Künstlerhaus Lukas in Germany (full scholarship). 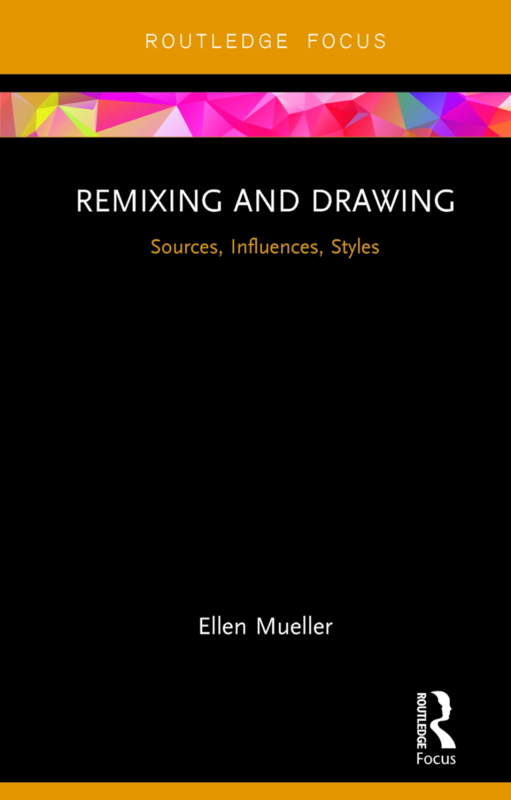 Mueller has published two textbooks: Elements and Principles of 4D Art and Design (2016, Oxford University Press), and Remixing and Drawing: Sources, Influences, Styles (2018, Routledge Focus). 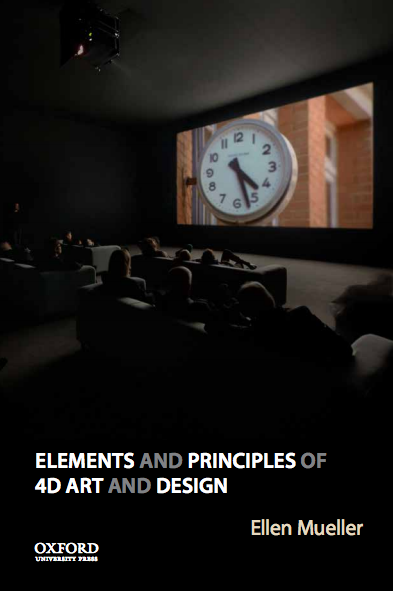 Mueller is the director of the MFA Program at Minneapolis College of Art and Design (MCAD). Previously she has been a member of the faculty at UMass Dartmouth, West Virginia Wesleyan College, and Colorado State University-Pueblo. She received her MFA in Studio Art from University of South Florida. She completed a BA in Theatre and Art, and a BS in Design Technology from Bemidji State University. Additionally, she has obtained performance training at Dell’Arte International and the Brave New Workshop.